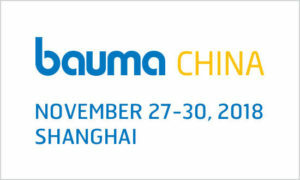 Bauma China is Asia’s largest and most important event for the construction machinery, building material machines, mining machines and construction vehicles, take place in Shanghai every two years. The show is both a platform for product presentations and a grand industry party for communication, cooperation and continued growth. 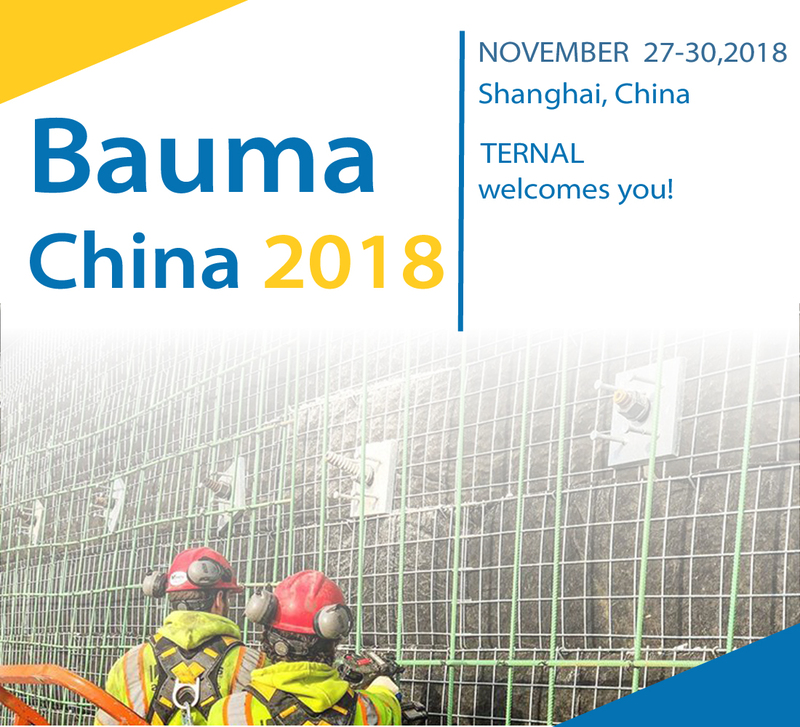 In 2018, our team will join in the Bauma China to show our products and our technology. 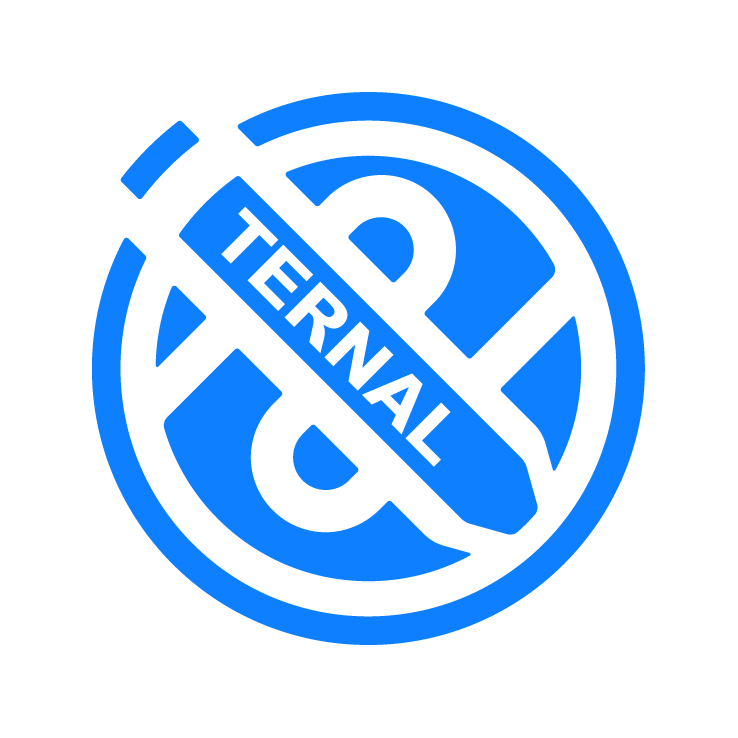 If you are interested, welcome to our booth.